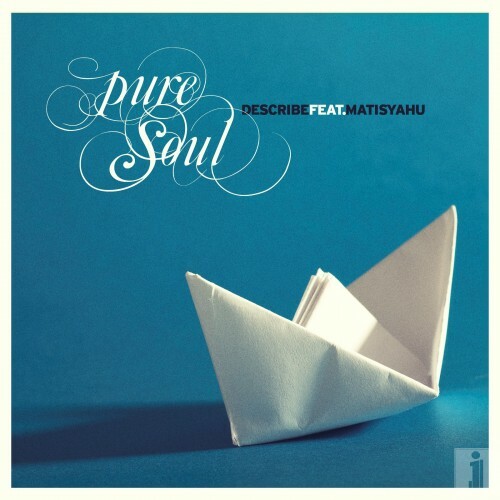 Celebrating a world where children with special needs experience acceptance and inclusion, DeScribe teamed up with Matisyahu to create “pure soul,” saluting these incredible children and the Friendship Circle (http://www.fcnj.com), an organization that offers them so much hope. A pulsating blend of Hip Hop, Reggae, and R&B paints a picture of children full of courage and joy. “Pure Soul” is not just a “feel-good” pop song. It is rather the anthem of a movement to shift the popular conception of children with special needs. So join this historic wave, because this is not just a song, it’s a revolution.